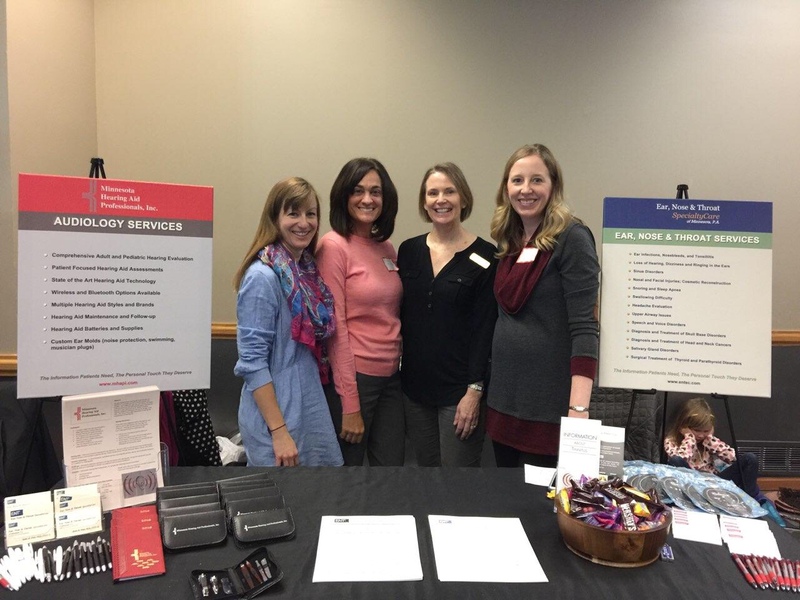 MHAPI (Minnesota Hearing Aid Professionals, Inc.) had a booth at the 1st annual “Living Well with Hearing Loss conference” put on by the Twin Cities chapter of Hearing Loss Association of America (HLAA-TC). The conference provided education, product information, and support to those living with hearing loss in our community. The conference was a success with a huge number in attendance! It was a wonderful opportunity for our Audiology team to interact with the community and provide information and support to those struggling with hearing loss.